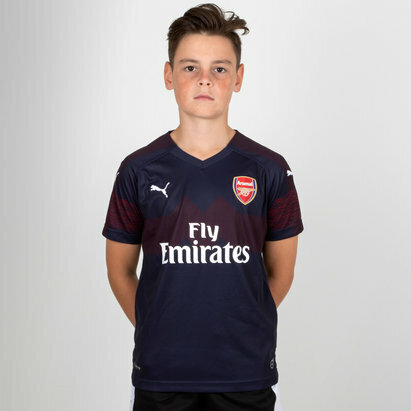 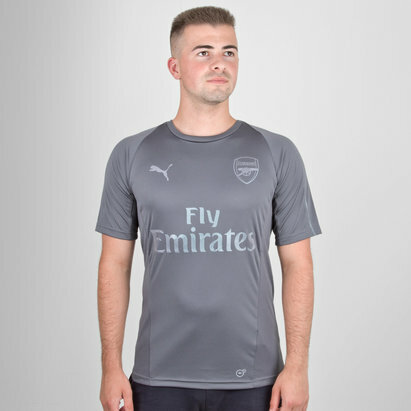 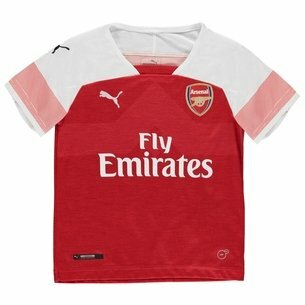 Designed to catch the eye during the 2018 season, taking a fresh and stylish approach, show you support the Gunners with this Arsenal 18/19 Away S/S Replica Football Shirt from Puma. 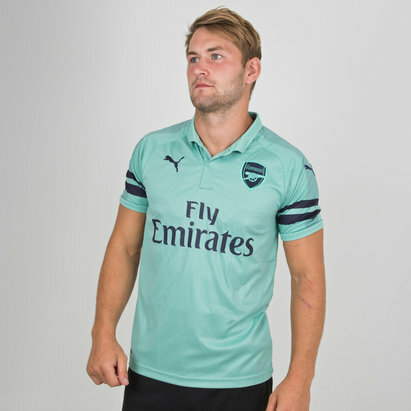 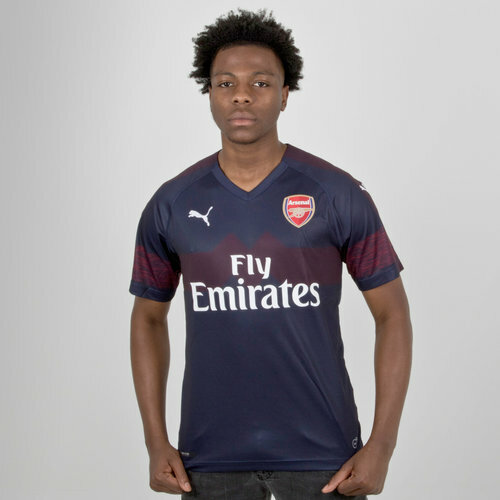 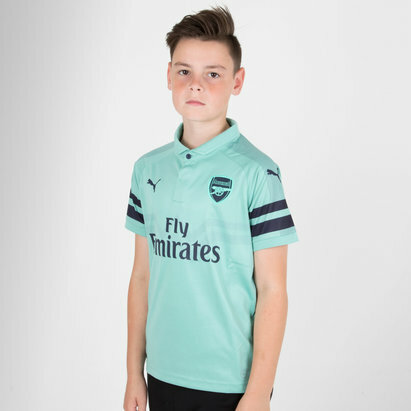 Introducing the 2018/19 replica away playing shirt from the Premier League outfit, Arsenal. 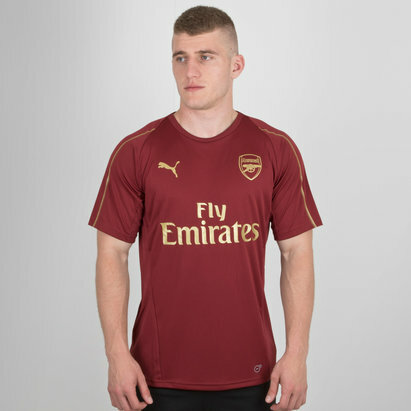 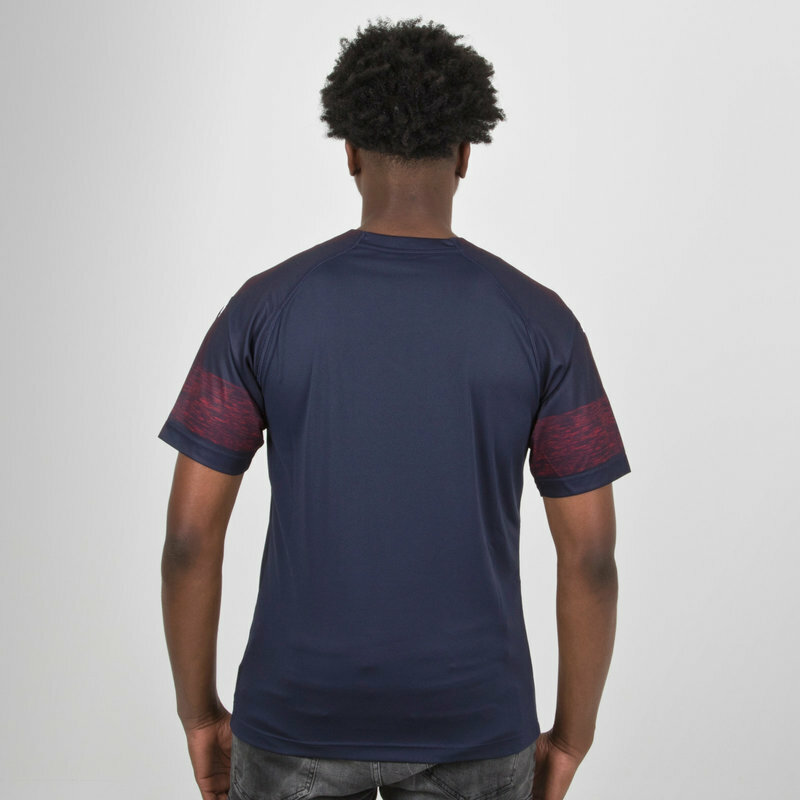 Designed for eye-catching performances away from the Emirates, with the blue colourway has been a feature of Arsenal away shirts throughout the years, nothing changes heading into Arsenals all-new era under Emery. 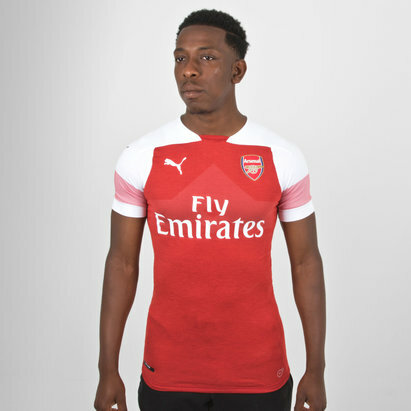 It features an ‘M’ engineered into the shirt. 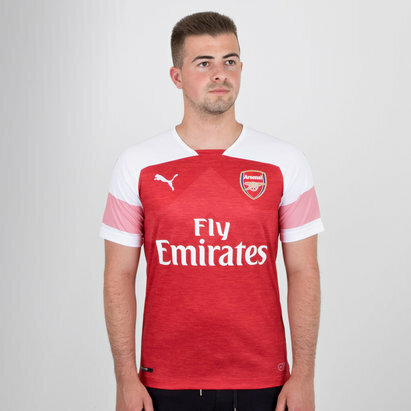 The famous WM formation introduced in the 1930s by Arsenal legend Herbert Chapman. 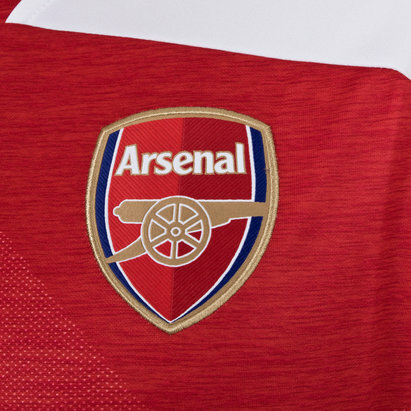 It directly links to the ‘W’ graphic on the new third shirt.